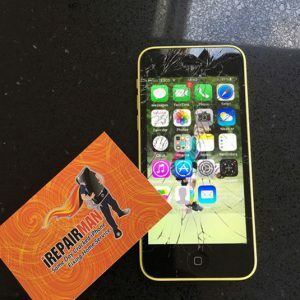 iRepairMan, your best choice to get your iPhones fixed. Be it an iPhone 3, 4 or iPhone 6 and latest, there is no phone whose problems our technicians can’t sort out for you. In this article, we will give information about iPhone 5C, a model in the 5th generation of iPhones with plastic casing by Apple. B- Within an hour, you will be contacted by our local technician (also known as iTech) who is specific for your area. Our company provides services to all the areas of London and surrounding area within 15-20 miles of Baker Street Station. D- On the scheduled day, our expert iTech meets with you and repairs your phone in front of you. You can then pay him and get a one-year warranty on the repair. Our services are very cost-effective and reliable. All our technicians are DBS cleared.